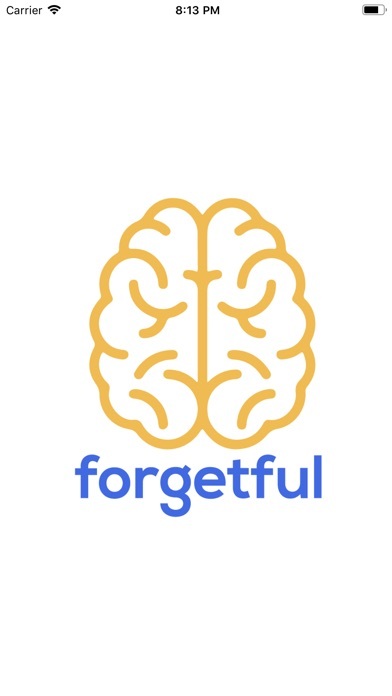 The Forgetful App is a new tool to help all of us stay on top of the small stuff we forget to pick up while out running errands and living our daily lives. It helps to remind us of the items we need for the home, office, and other essentials to be picked up while traveling throughout our day. 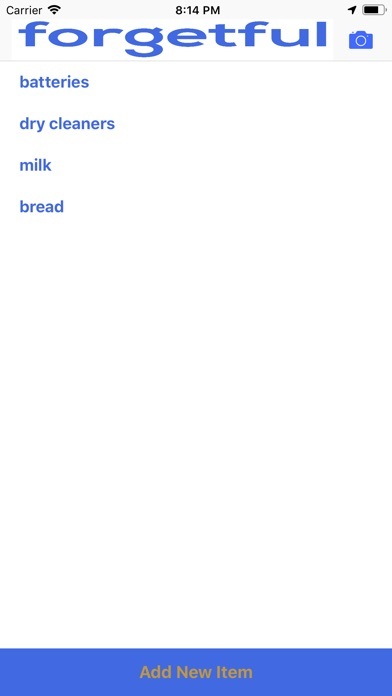 It shows which local stores have the item listed on your grocery list in order to save time having to look for it. Forgetful will give you a notification when you are nearby a store that has the item you have listed on your list. If there is no item on the list, no notification will be given. This application also helps us set reminders without having to use multiple apps to ensure you don't forget to pick up something along your way to and from home. Its easy use allows for versatile utilization for all ages. Just simply add an item by scanning the barcode of the item you wish to purchase and head out. 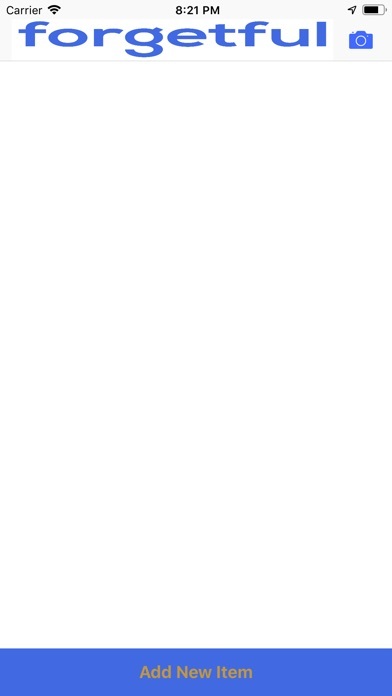 You can also add an item by inputting it manually. No matter how broad the item listed is, it will still bring up all of the stores that may have the item you have listed within your area. 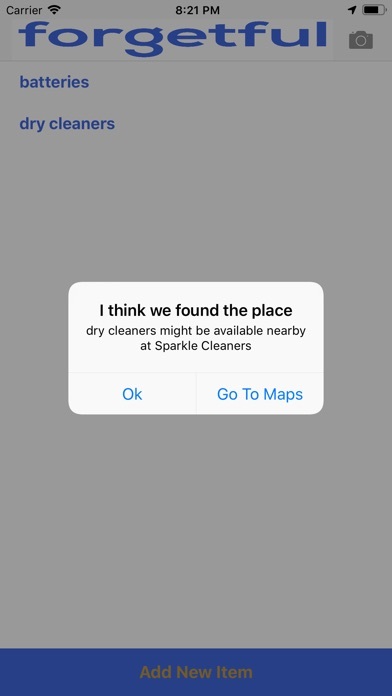 When nearby a store the application will give you a notification to alert you that the item needed is nearby. 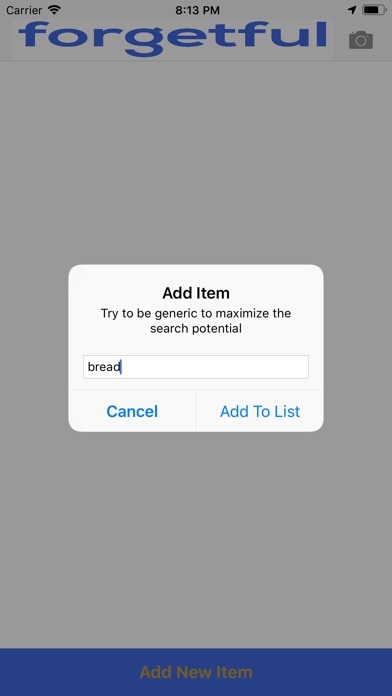 Once the item has been purchased you simply erase the item by swiping right so no more notifications are coming up on that item. This application takes away from having to remember and giving us the freedom to use our thoughts for more productive thinking. There is no need to keep reminding oneself on things we need for the home, office or work when Forgetful does it for you. The liberty gives us the room needed to be flexible and plan around our needs instead of including it in our schedule. The Ultimate Rock Paper Scissors Shoot!